This ticket grants admission to all four days of the 2019 festival. Access to standing and seated general admission areas. Bag chairs are permitted. View seating map. There is no difference in Tiers other than price. 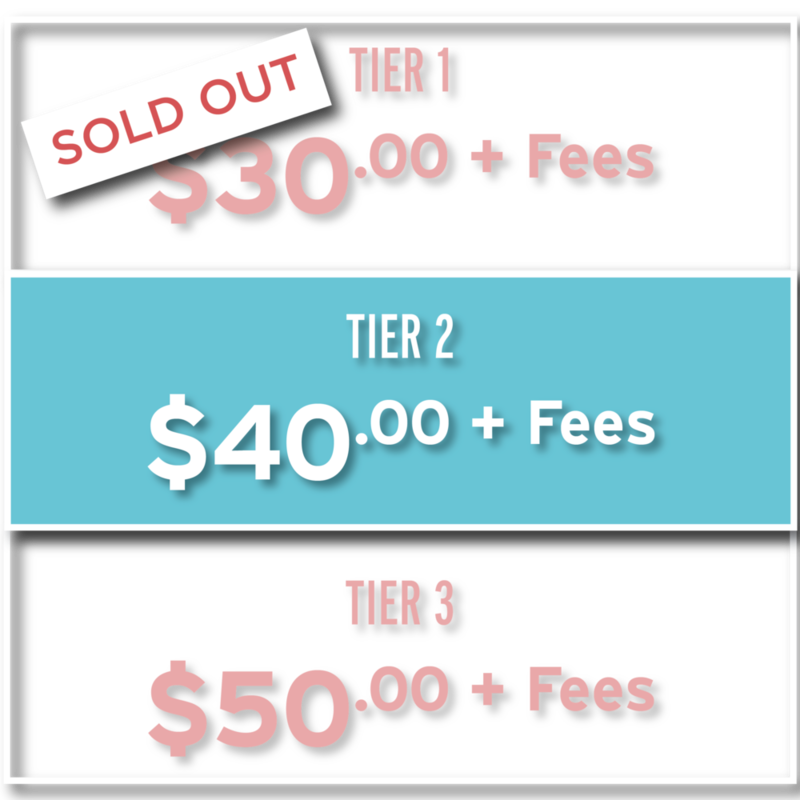 Once one Tier sells out the next will become available. 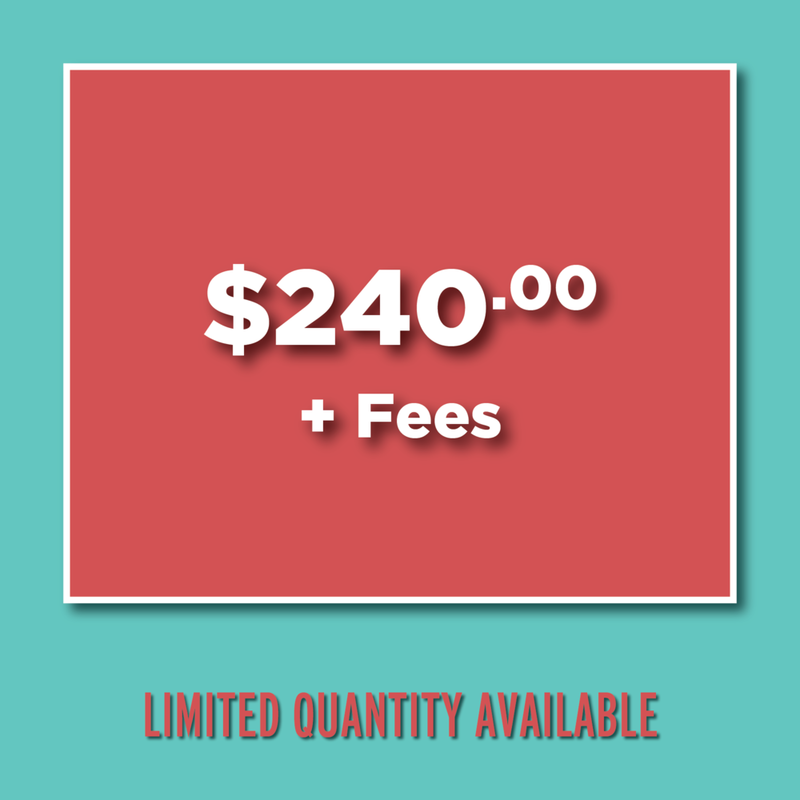 This ticket grants general admission to all four days of the 2019 festival. Access to elevated VIP platform and VIP pit at the main stage. Additional amenities include: complimentary parking, private restrooms, private cash bar, complimentary appetizers, access to festival via VIP lane at main gate. Tickets go on sale Friday 4/19 at 10am EST! This ticket grants admission to Thursday, June 27th. 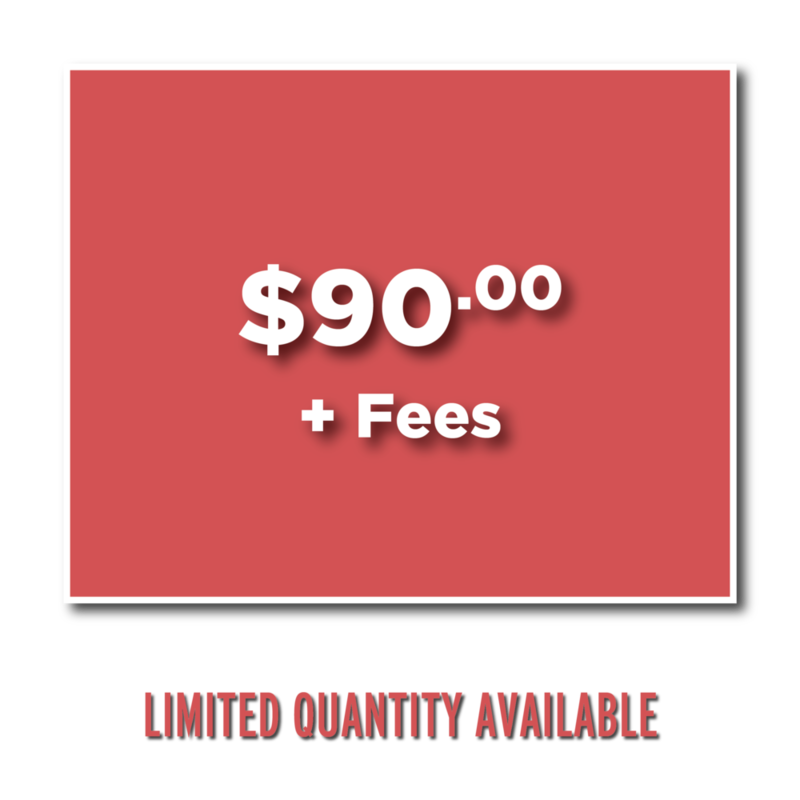 Access to standing and seated general admission areas. Bag chairs are permitted. View seating map. This ticket grants admission to Thursday, June 27th. Access to elevated VIP platform and VIP pit at the main stage. Additional amenities include: complimentary parking, private restrooms, private cash bar, complimentary appetizers, access to festival via VIP lane at main gate. Tickets go on sale Friday 3/22 at 10am EST! This ticket grants admission to Friday, June 28th. 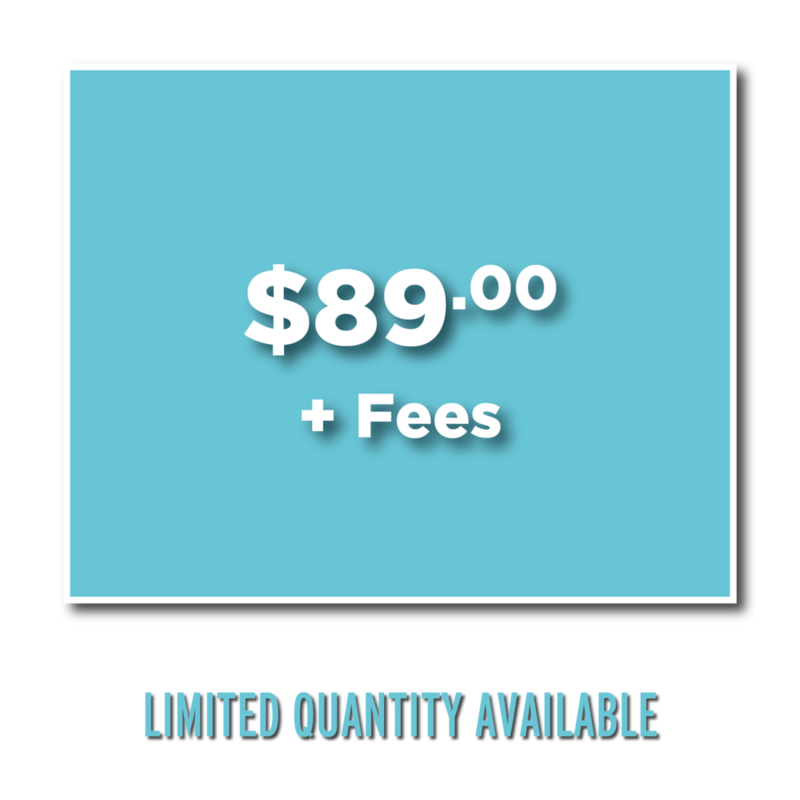 Access to standing and seated general admission areas. Bag chairs are permitted. View seating map. This ticket grants admission to Friday, June 28th. Access to elevated VIP platform and VIP pit at the main stage. Additional amenities include: complimentary parking, private restrooms, private cash bar, complimentary appetizers, access to festival via VIP lane at main gate. This ticket grants admission to Saturday, June 29th. Access to standing and seated general admission areas. Bag chairs are permitted. View seating map. This ticket grants admission to Saturday, June 29th. Access to elevated VIP platform and VIP pit at the main stage. Additional amenities include: complimentary parking, private restrooms, private cash bar, complimentary appetizers, access to festival via VIP lane at main gate. This ticket grants admission to Sunday, June 30th. Access to standing and seated general admission areas. Bag chairs are permitted. View seating map. This ticket grants admission to Sunday, June 30th. Access to elevated VIP platform and VIP pit at the main stage. Additional amenities include: complimentary parking, private restrooms, private cash bar, complimentary appetizers, access to festival via VIP lane at main gate. 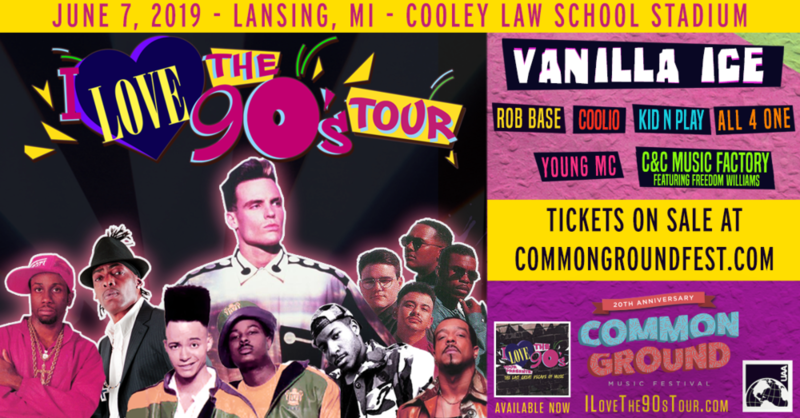 I Love The 90’s is a separate ticketed event, learn more here.